Our dream cannot come to life until we secure a physical location. By contributing to the purchase of the warehouse that will be converted to the Deaf Planet Soul Community Center, you will be supporting every one of our listed missions and programs. You will be giving us a home. 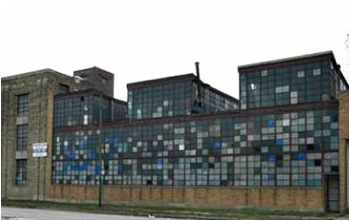 Once our warehouse is purchased, our team will begin the remodeling process. Your contribution will enable us to work quickly and efficiently as we transform an old and dilapidated building into a modern, community space. Become a permanent fixture within our community center and allow your name and contribution to live on. 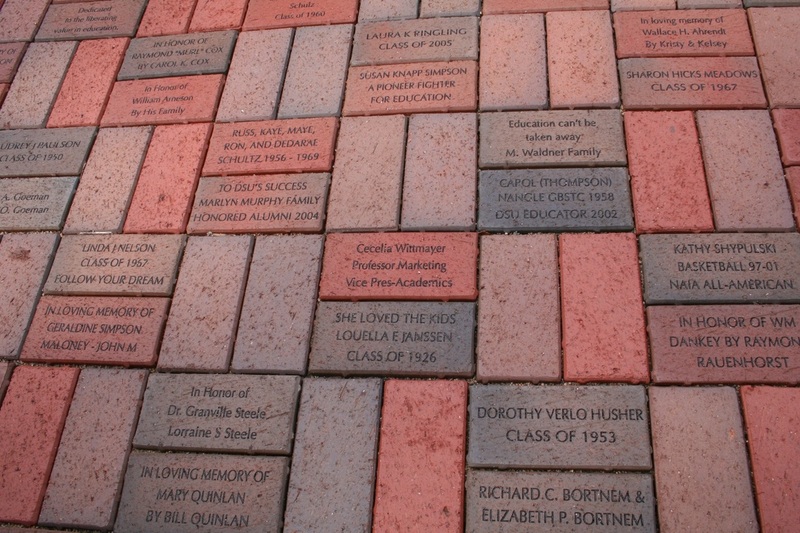 When you purchase an engraved brick, your customized piece will be built into our DPS Hall of Support, to be viewed by generation after generation of Chicago's Deaf and Hard of Hearing.